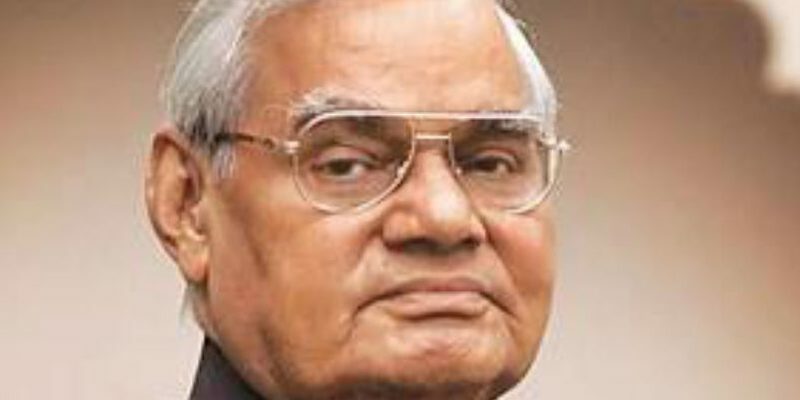 Bharat Ratna Shri Atal Bihari Vajpayee was born on 25th of December, 1924 at Gwalior. He is a poet and became Prime Minister of India during the period 1998–2004. According to his birth chart, he was born under Scorpio Ascendant and his Moon sign is Scorpio. His birth star is Jyeshta Nakshatra. 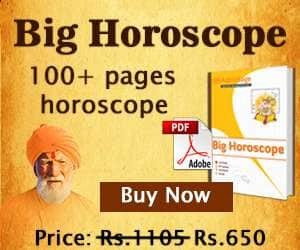 Currently, he is running under Saturn-Saturn-Venus period and the same would remain operative till 28th of June, 2018. Thereafter Saturn-Saturn-Sun period would impact him. Apart from that Saturn Sade Sati Setting Phase is going and the same will be over by January 2020. 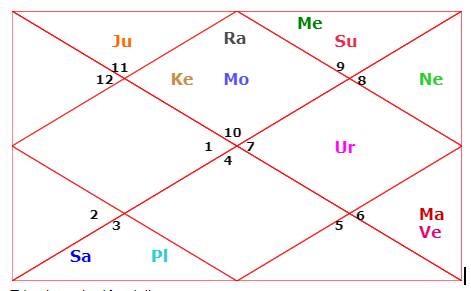 In his chart, Mahadasha and Antardasha Lord Saturn is the Lord of 3rd and 4th Houses and is placed in the 12th House. It is being aspected by Mars and it aspects Sun, Jupiter, Mercury, and Rahu. 3rd house is the eighth from eighth house hence, results of Saturn would not be much favourable. Pratyantar Dasha Lord Venus owns the 7th & 12th Houses and is placed in Ascendant with Moon. It is the maraka planet hence, causing health issues. Overall period of Saturn-Saturn till December 2019 will not be much favorable and they may have to suffer from several health issues. Presently, there is a transit of Saturn and Jupiter, both planets are in retrograde motion that shows that the third and seventh houses are also activated. These are not good signs for his health. However; his ascendant Lord Mars is exalted in these days and giving him a fighting spirit and willpower to fight against health complications. 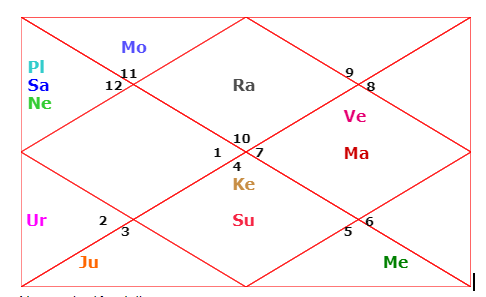 But, during last few days of June, Mars will also retrograde and it is also a sixth house lord transiting over natal Ketu and in the third house, therefore, he may once again have to face some complications. Current transit of Saturn is in Sagittarius and over Natal Sun, Mercury, and Jupiter. Here Mercury is the lord of the eighth as well as the eleventh house, Sun is the tenth house lord and Jupiter is another maraka planets being the lord of the second house. Fourth and the eighth houses are activate due to the double transit of Saturn and Jupiter. It shows a complicated time for him. 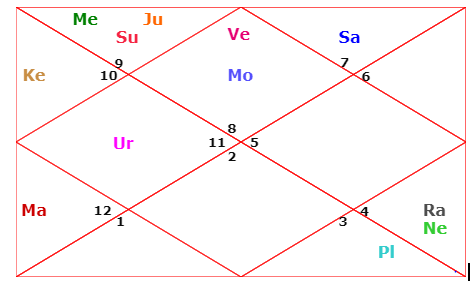 Saturn is known as Kala and Jupiter is Jeeva, Sun is Aatman hence, we can say that his period till December 2019 is not good and especially till mid of September this year. Moreover, the sub-period of Mercury from December 2019 would also be not much better. He should take care of his health in a proper attentive mode of medical care. He is a real gem of our country and we wish him a speedy recovery. This is good site.. I always read thru various articles..